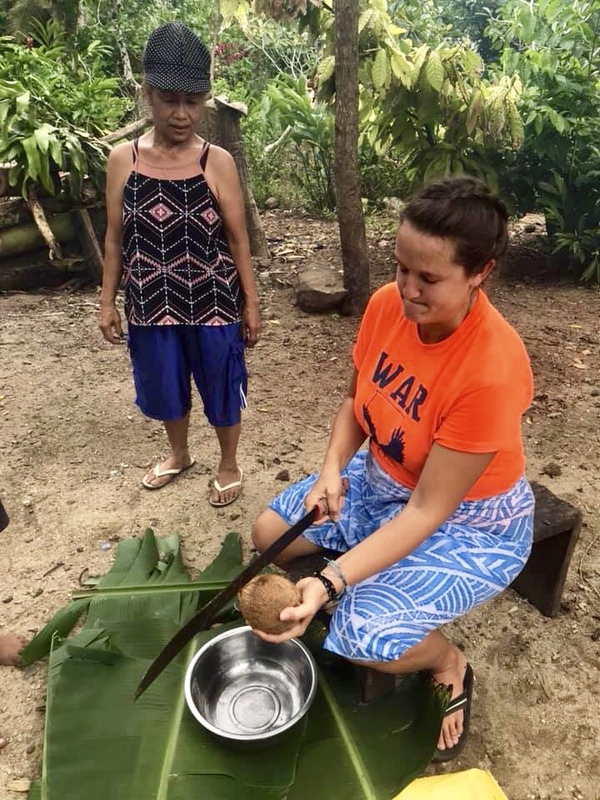 Carol Linde may now be running around the Samoan Islands with the Peace Corp but four years ago she was a recent Auburn grad without a concrete plan for her future. When Linde graduated from Auburn in 2015 with degrees in both Psychology and Political Science and minors in English and Women’s Studies, she had been considering pursuing a master’s degree. 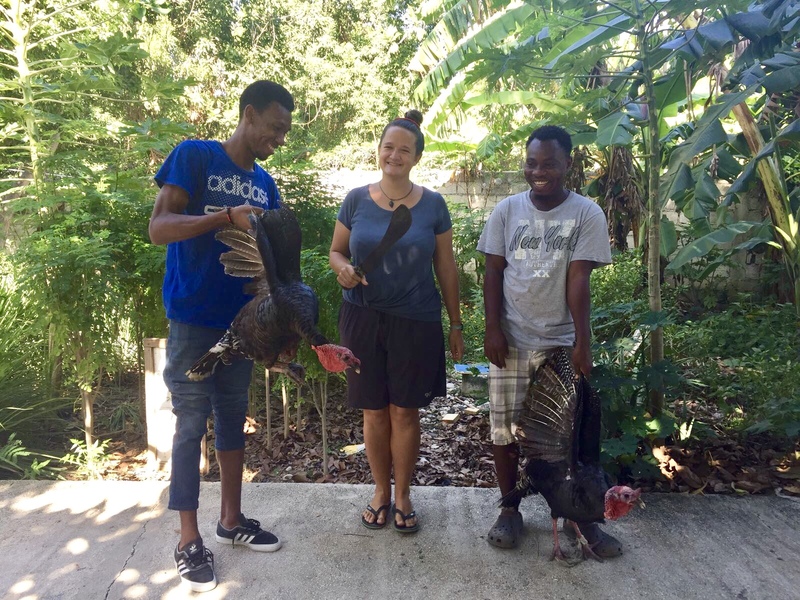 With no idea what she wanted to study, however, other options began to present themselves and Linde decided on a professor’s advice to apply for a Fulbright Fellowship with WorldTeach. Throughout her time at Auburn, Linda had been unknowingly preparing herself for what was ahead. She had taken lots of opportunities at Auburn to broaden her knowledge. Linde said that Auburn’s challenges aided her in life outside of campus. Auburn provided lots of opportunities for her, but one of the reasons she ended up at the university was because of Auburn football. She visited in 2011 after the national championship win. Because of Auburn’s characteristic football energy, Linde was hooked. Two years later, Linde herself had season tickets and block seating, experiencing the 2013 season. Auburn has a lot more to it than football, however, and she experienced it. One aspect that provided her with unique experiences was having lived on campus all four years of her college career and getting to explore Auburn more intensely. “Most of my favorite memories are the little moments with friends—surprising me with coffee when I was studying in the library, sharing a crossword puzzle in the back of a boring class, eating at Momma G’s way too often, taking advantage of the on-campus Starbucks 50 cent iced coffee refills,” Linde said. 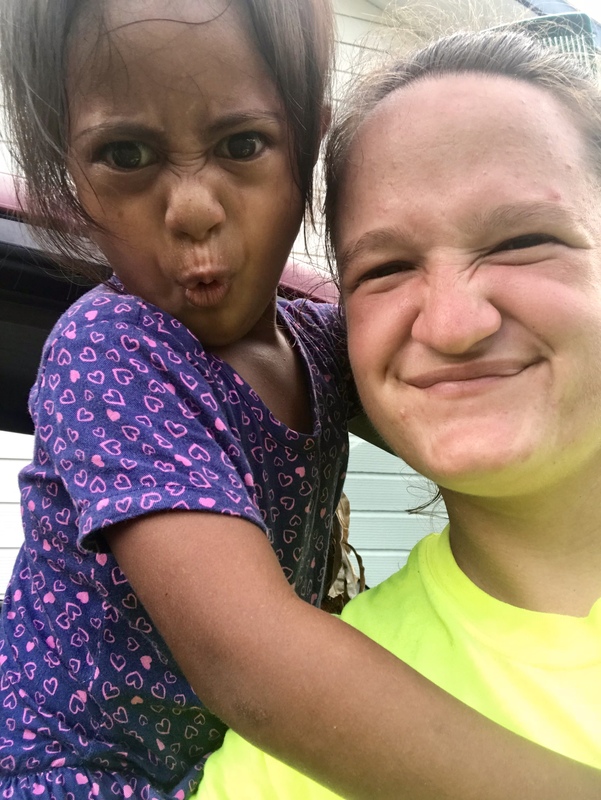 She moved across the country from campus in 2015 and began teaching English to several different age groups in a school of 120 children on Namdrik Atoll in the Marshall Islands while living in a host home. 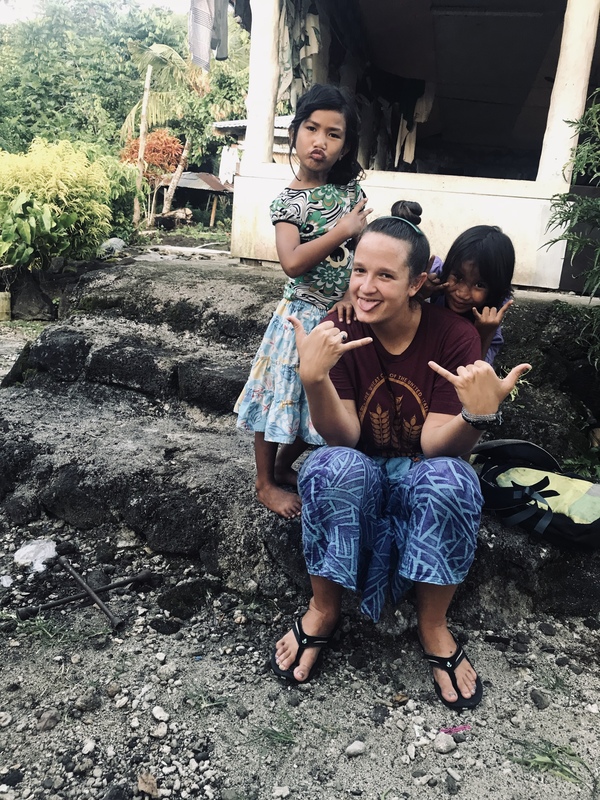 “In choosing to teach in the Marshall Islands specifically, there were a couple appealing elements: I could choose to be placed on a remote outer island, with no cell service or cars, that relied on solar power and rain catchments. The country also has an intense relationship with the United States, and issues of climate change and sustainable development are of huge concern given that it is a small island nation made up of low-lying coral atolls,” she said. In a laid-back environment where school could be canceled due to rain, Linde taught first grade, second grade, fifth grade and sixth grade throughout a single day. 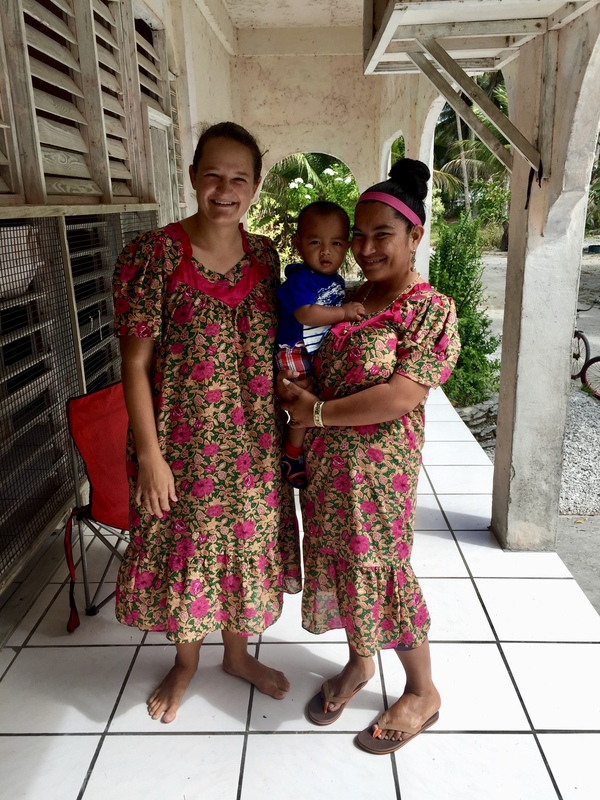 After her two years on the Marshall Islands, she flew home, still unsure where she would be headed next. Originally Linde took an internship in Haiti, but didn’t feel the position fit her, she said. Her mind turned toward the Peace Corps program. 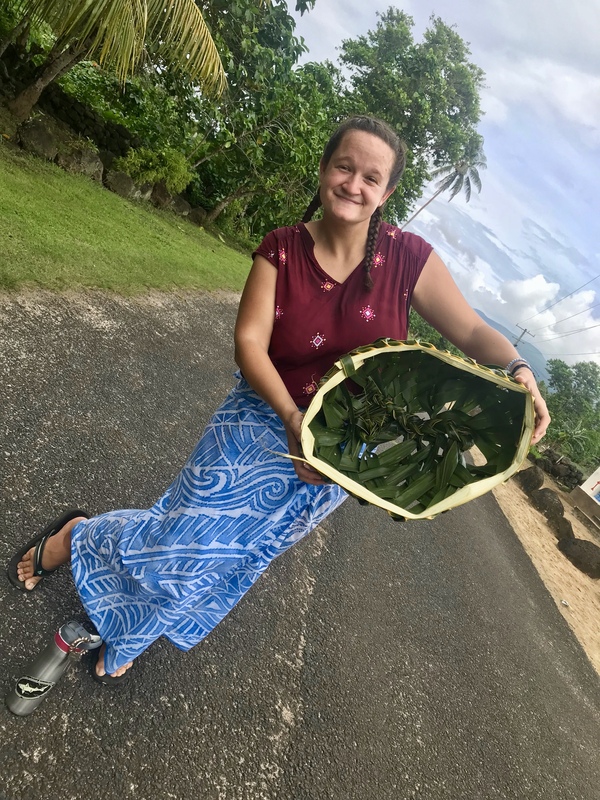 She spent a summer at home to prepare for the Peace Corps before taking off to Samoa. Now Linde has the opportunity to again work with children on a pacific island.